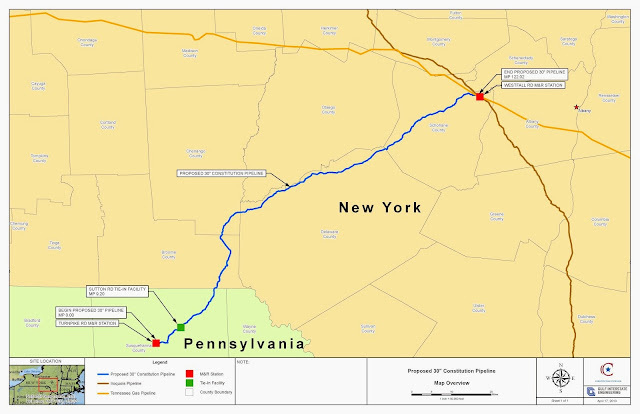 BillHustonBlog: Constitution Pipeline, final route // Critical Deadline 7-17! Constitution Pipeline, final route // Critical Deadline 7-17! EVEN BETTER! Use this version with Clickable Links! submitted with the application made to FERC Docket CP13-499. More detailed maps are likely to follow. I am only beginning to explore the permit application. It is a mountain of paperwork. between NOW and July 17, 2013. Your rights are diminished if you do not register. Do you live within 1mi of the pipeline route? Anyone Downstream in the Susquehanna River Basin. then you should definitely register! 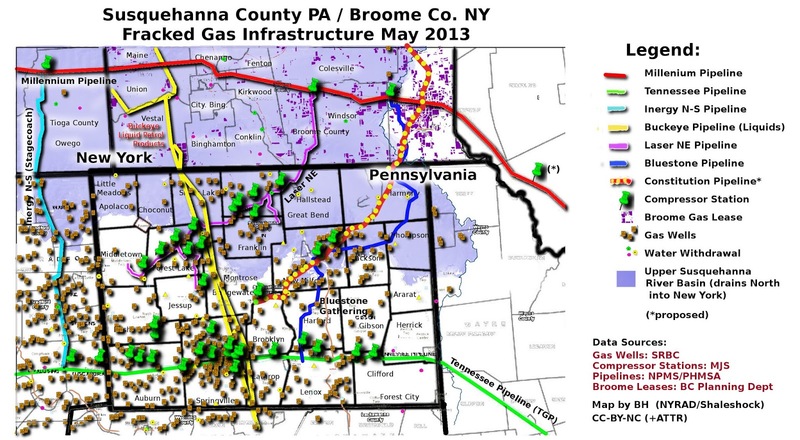 which will enable fracking in NY. We need this on every listserv in NY right away. YOUR RIGHTS ARE DIMINISHED if you do not become an intervenor in this process. You must act by July 17th! !